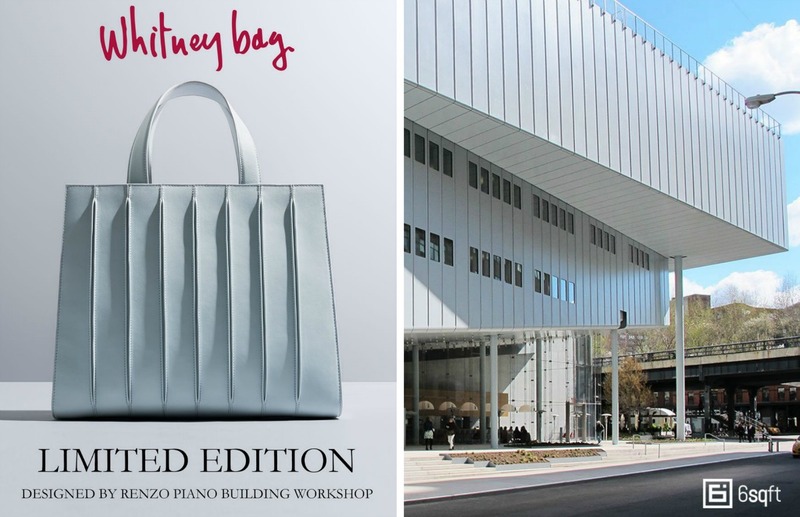 The architecture world has been pretty “meh” on Renzo Piano‘s new $422 million Whitney Museum, neither loving nor hating the patchwork of shapes and angles. 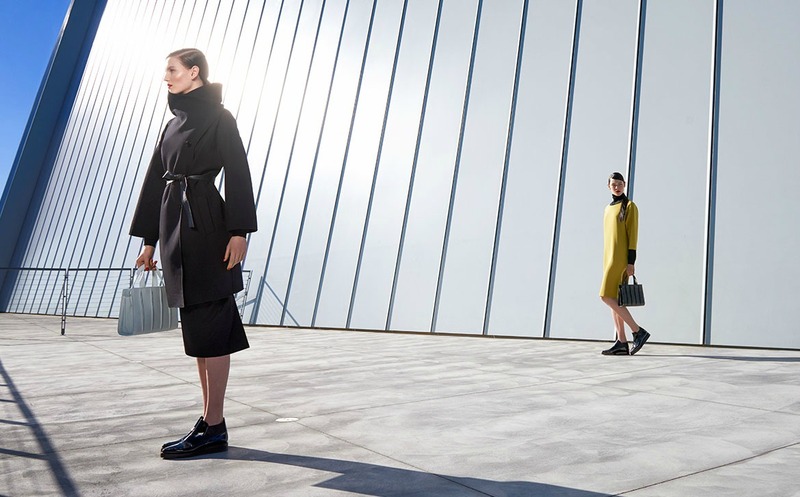 But if the starchitect is hoping for a more glowing design review, he still has a chance with the fashion world. 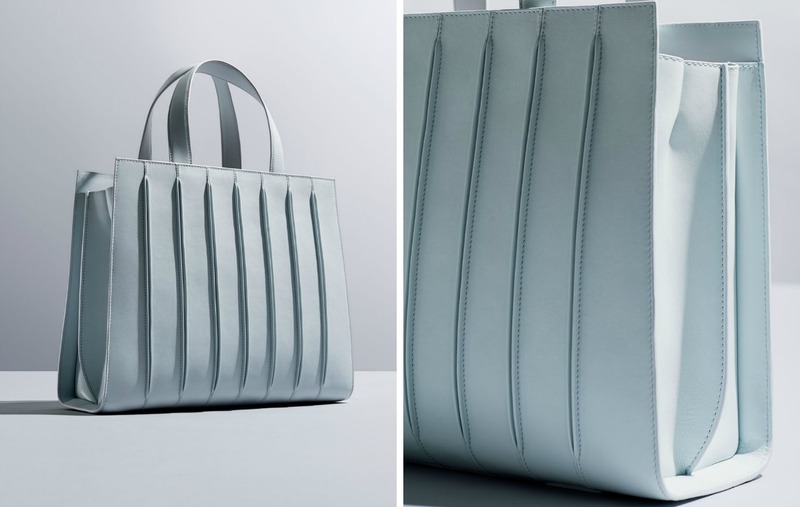 Piano has designed the Whitney bag, “directly inspired by the pure design and sophisticated materials of the new Whitney Museum of American Art,” for Italian fashion house Max Mara. 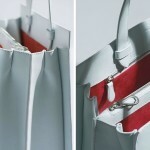 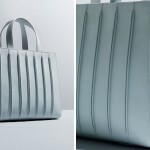 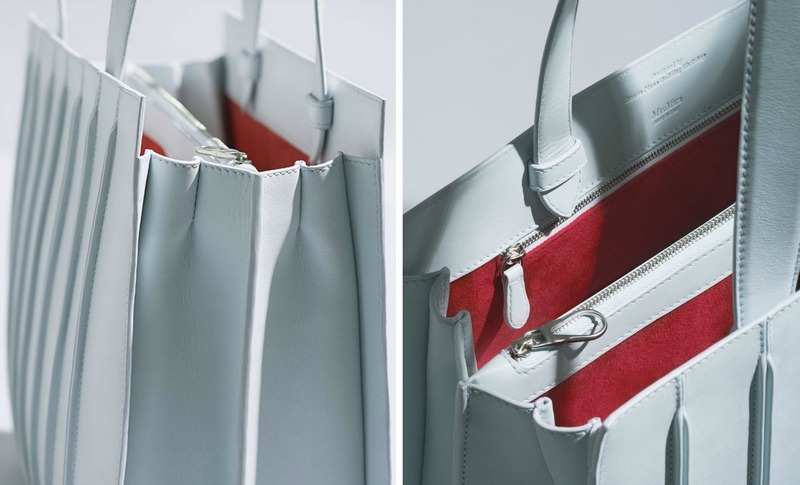 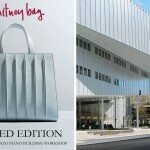 Profits from Whitney bag sales will go to the Renzo Piano Foundation to finance its cultural and educational projects. 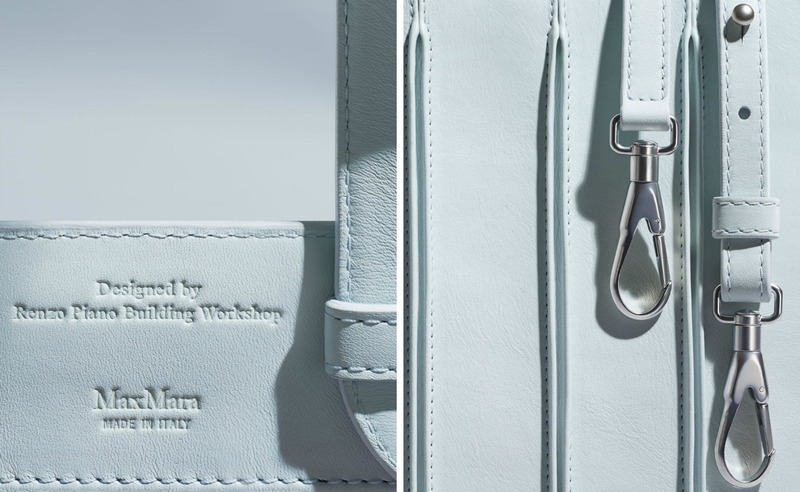 Head on over to Max Mara to learn more about the fashionable project.